My very talented friend Angi (check out her blog tabula rasa) posted some of her amazing photography on RedBubble for purchase. She has a great eye and captured some gorgeous images from her time studying abroad in Florence. (Jealous!) 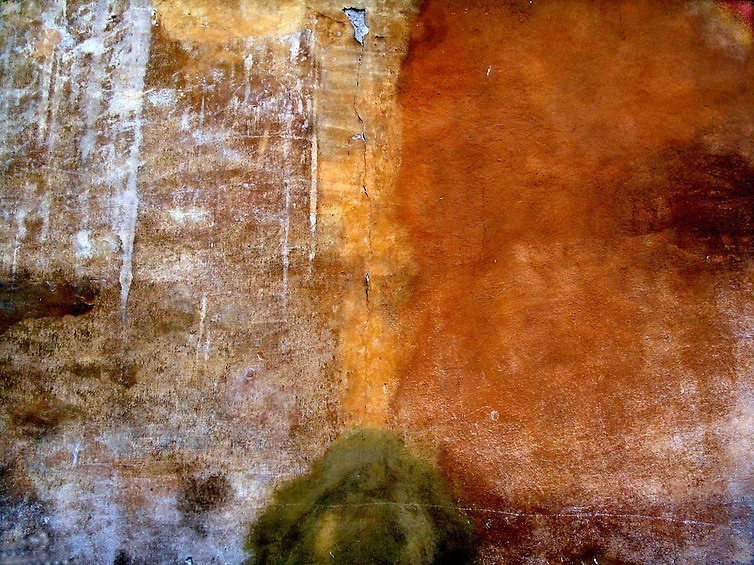 I particularly love her series capturing the walls of the city. The colors and textures look like they are some type of modernist painting. I snatched up the one shown above, but I’m already trying to decide my next purchase. Not only is she insanely gifted with the camera, she is also an amazing violinist! Talk about a one-two punch!